That’s Right! Whilst other MacBook repair centres can charge you on average £50 to just look at your MacBook, we don’t charge at all. Diagnostic is free and without obligation. We’ll professionally assess and find the cause of your problem and contact you with a fixed price quote which you are free to accept or decline. If you do accept, we’ll get started on your MacBook Repair as quickly as is responsible. And should we find additional issues after the repair we’ll give you the option of cancelling without any charge whatsoever or offer you an additional fixed quote for the extra work required. There is no hidden fee’s and you don’t pay anything you haven’t agreed. We’ve nearly 20 years’ experience repairing Computers of all kinds and can bring that valuable experience to your MacBook. We’ve seen a steady increase in MacBook repairs within the past five years in Penrith. We’ve responded to that increase and offer the same raft of repair options for MacBook’s as we do for Windows & Linux Laptops. We’re with you after you collect your Repaired MacBook. All our repair work is guaranteed and comes with complimentary after-care and support, should you need it. You are free to phone us or drop in whatever your concern or issue. Our friendly staff will be happy to help and offer expert advice in plain English. If you need some additional help or have a question, Click here for contact info. We can replace most model of macbook screen. Prices start at £85 and are usually done the same day. 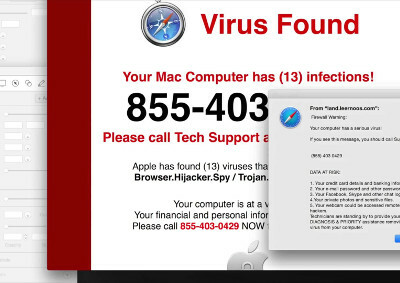 With the increase in popularity of the MacBook we are seeing more and more virus infection’s and general scamware. We can quickly and easily remove virus’s and repair any damage. Prices are capped at £65 for heavily damaged MacBook’s. 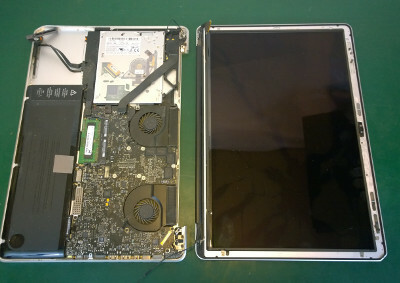 We can repair or replace pretty much everything inside the MacBook. We perform a lot of battery replacements. Batteries degrade naturally over time. Sometimes the Apple battery can swell up and push through the touchpad causing damage to the casing. (Batteries swell like this if they are subjected to prolonged heat. One of the chemicals reacts with the heat, causing more heat and a chemical reaction that fizzes the battery up.) We can repair logic boards in some cases or source replacements, diagnose faulty Ram, failing hard drives or MacBook’s that are overheating. Call in with your MacBook for a free health check today! 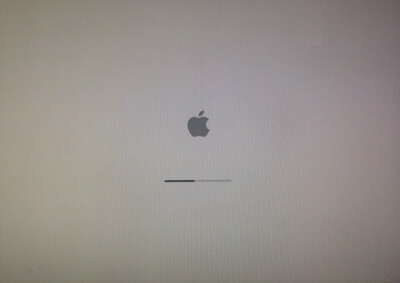 Another common MacBook repair we see is the MacBook stuck on a white screen, sometimes with the Apple logo sometimes not. 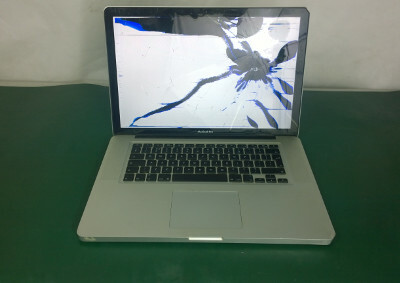 We can quickly and easily diagnose the problem free of charge and offer you a fixed price quote to repair your MacBook. We cap all Labour charges at £65 which is two hours. So there is no extra charge if it takes 2 hours or 6 Hours. SPB Computers Established 2000, for Laptop Repairs, PC Repairs, Tablet Repairs, Apple Repairs, Phone Repairs.